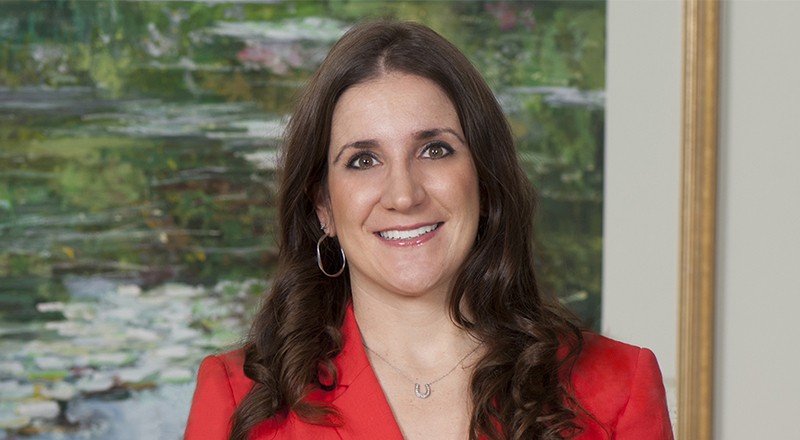 Rosina focuses her practice on the representation of hospitals, physician groups and other health care organizations regarding contractual arrangements and regulatory, operational and compliance matters. She routinely advises clients in Medicare/Medicaid participation, licensure and accreditation, health information privacy, and health care fraud and abuse law compliance. While in law school at the University of Cincinnati College of Law, Rosina served as articles editor for the UC Law Review. She serves on the board of Lower Lights Christian Health Center, a federally qualified health center, which provides services to patients on a sliding fee scale based on their ability to pay.